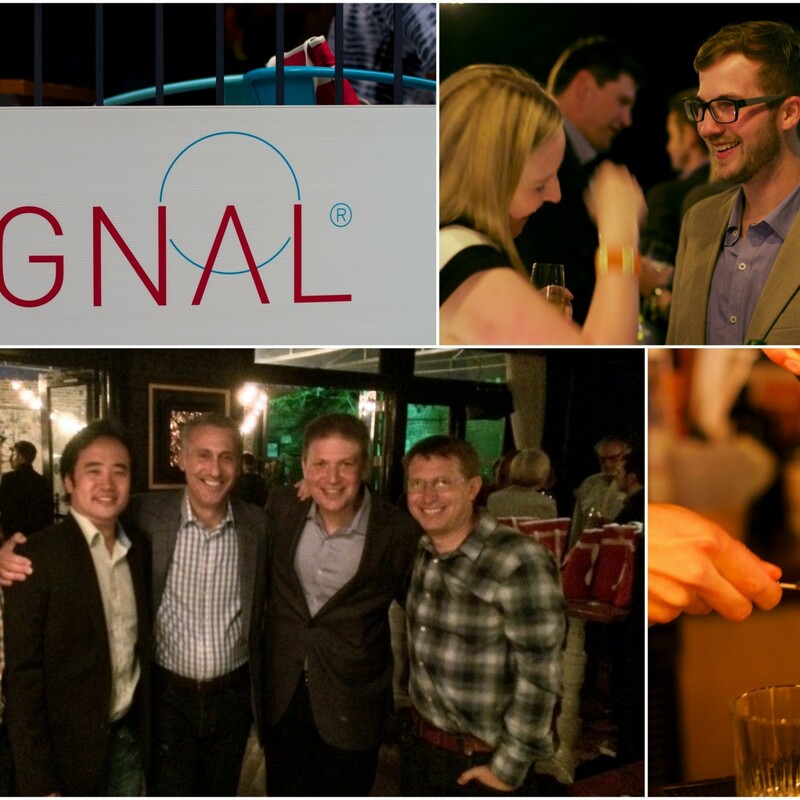 Signal made a big splash this past week when we introduced our new company name and unveiled the industry’s first Open Data Platform at IRCE 2014, the largest e-commerce event on the planet. 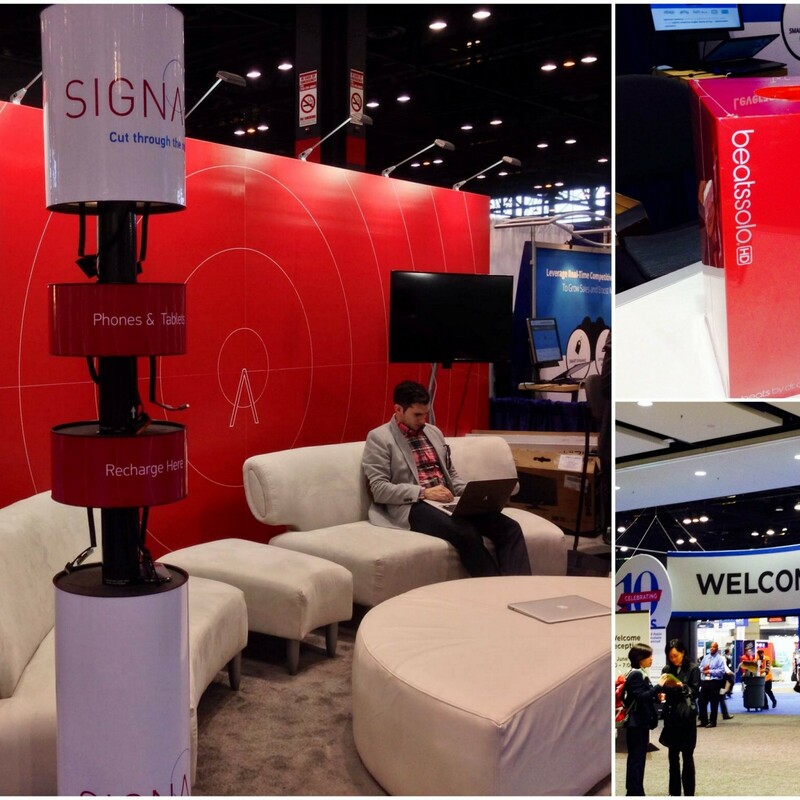 IRCE attendees were “seeing red” when they visited our sleek, new booth. 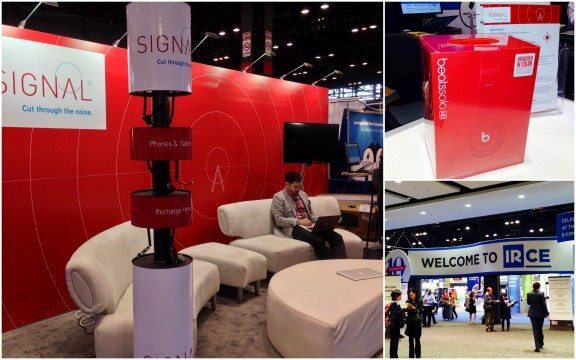 Though a departure from our former BrightTag blue, our new Signal red served as the perfect backdrop to learn more about our innovative Signal Fuse platform, the only data foundation that can collect and connect your online and offline customer signals – across devices and in real-time. One lucky visitor was able to “cut through the noise” by winning their own pair of Signal logo-ed Beats By Dre headphones. 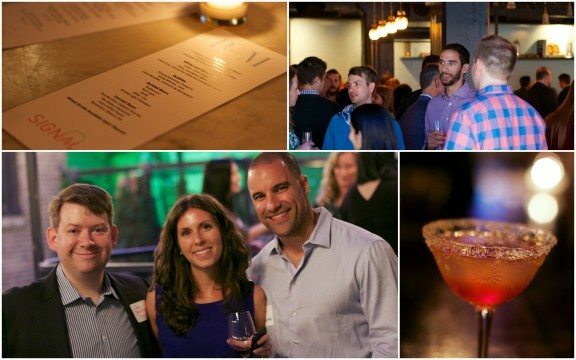 On Wednesday, Signal’s clients, partners, friends and members of the media joined us for a night on the town, vintage Chicago-style. 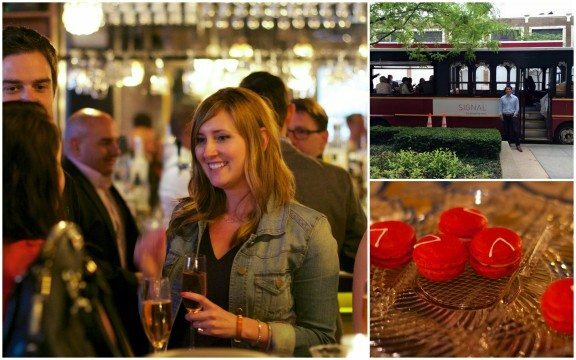 Guests were whisked via private trolley to the fashionable Randolph Street market district for a festive evening of food and drink at RM Champagne. 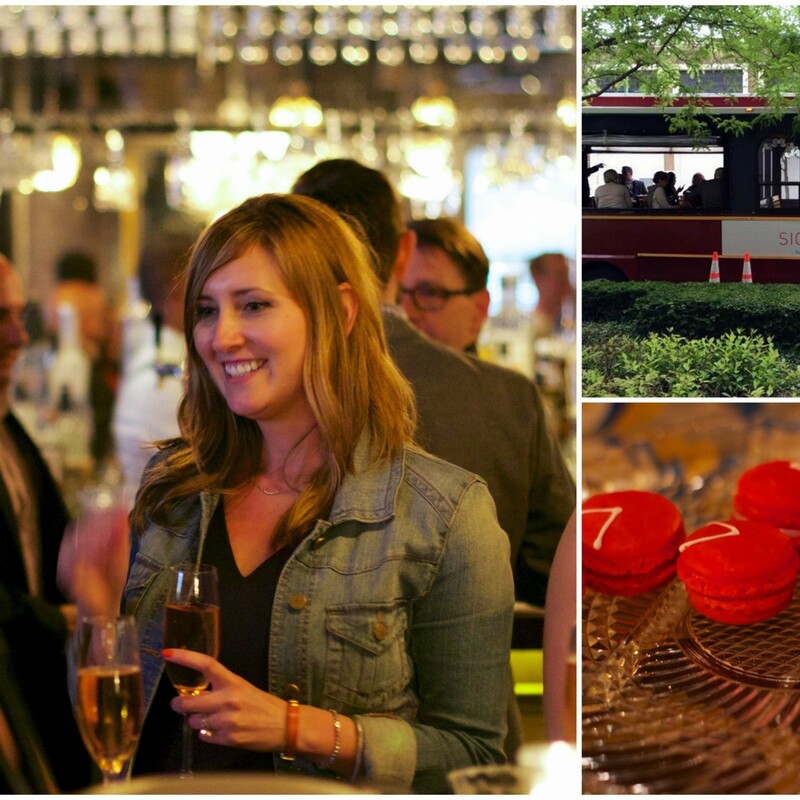 It’s been a memorable week – filled with laughter, partnership and celebration. 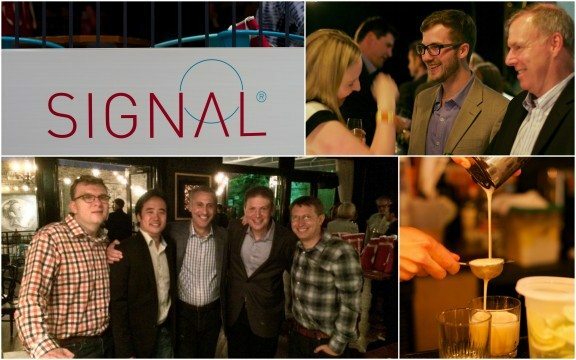 We can’t think of a better way to embark on an exciting future together as Signal, the global leader in real-time, cross-channel marketing technology. 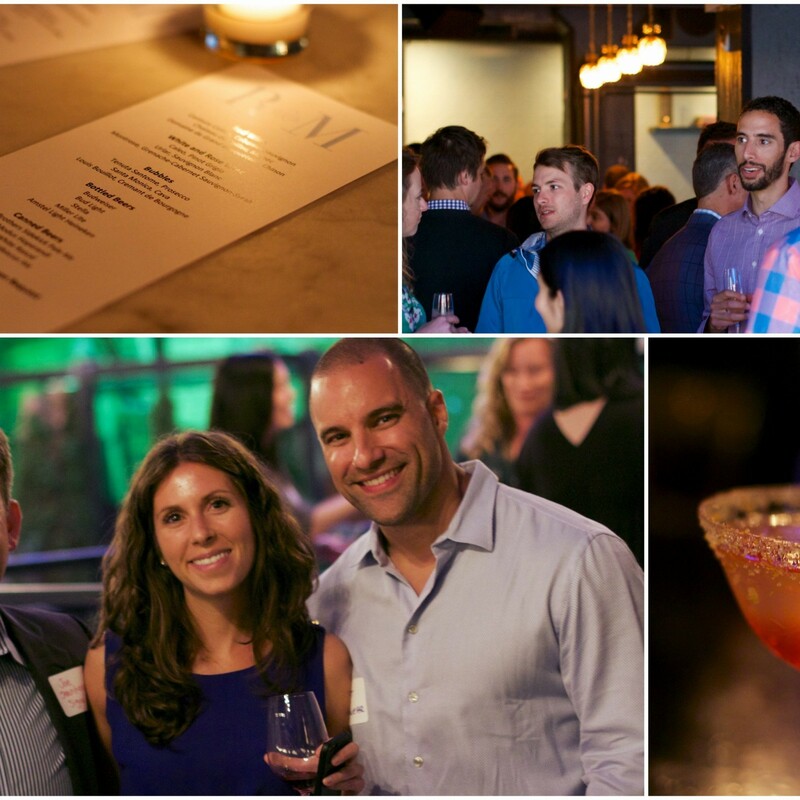 Cheers to helping our clients and partners make their data and marketing technologies work better, together!